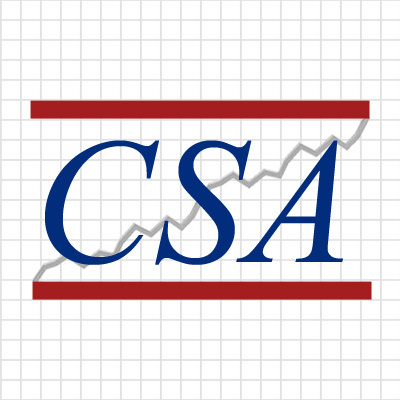 You have selected the Customer Success Association Executive Membership 2 Years membership level. The price for membership is $160.00 now. Membership expires after 2 Years. © Copyright 2018 | All Rights Reserved | Mikael Blaisdell & Associates, Inc.